Thanks to Ruby Box and of course Environ I got to out these gorgeous skincare products to the test the past month. Its all about focus on flawless skin with Environ skincare. By using Environ your skin will be thanking you for it and of course your skin’s texture and hydration will massively improve. 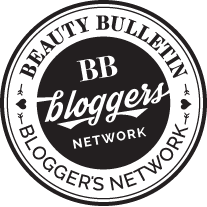 In this post I chat about 3 of the products that are actually add ons to the Vitamin A range which is the corner stone of the brand. The Focus Moisture + and Focus Care Youth + that really focus on hydration and anti ageing. Its really a toss up of which is my favourite product its a close tie between the Vita Antioxidant Oil Capsules and the Revival Masque. My skin is feeling so amazing at the moment that I have actually incorporated the Vitamin A Environ products into my beauty regime. Plus wait for it!!! 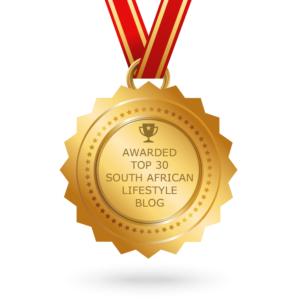 One of you lucky readers will WIN all 3 products so keep on reading. So first up the Environ Focus Care Youth + Tri Peptide Avance Elixir this one you can use day or night. I have actually been using this one at night and another Environ product in the day. Its a clear gel that is a multi functional serum that must be applied on clean cleansed skin. The peptide complex gives skin an age-defying boost which results in younger and more radiant skin. Its great for all skin types especially older skin, as well as like me need something anti ageing and suffer with pigmentation. One of the key ingredients Meiritage assists with lightening and brightening the skin. Its super light and fresh on application. My skin definitely has a glow before I apply anything else on my skin. I apply 2/3 pumps onto my fingers and then massage onto my face and neck. Use before you apply the oil capsules and moisturiser. 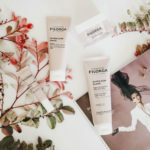 Next up the Focus Care + Tri Botanical Revival Masque which is also known as the “face lift in a jar”. I actually shot the latest Environ skincare campaign with the masque being one of the features of the shoot. So when Ruby Box asked if I wanted to be part of this Focus on Flawless Environ campaign I didn’t hesitate. This gorgeous masque comes with a gorgeous brush and is absolutely amazing. You can use 2 ways either leave on for 20 minutes and wash off in the day or wait 20 minutes after your skincare routine then sleep with it on. Its a super hydrating masque that is gentle enough to be worn all night long. Its got a pump so no wasteage and you basically apply the product to the brush and apply all over your face and neck. The masque can be applied 2/3 times a week. 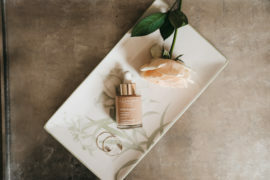 The masque is recommended to use at night as it helps lift and tighten the skin hence the saying “a face lift in a jar”. The lifting and tightening means less fine lines and wrinkles. But also helps with sun damage by brightening your skin. All in all happy skin happy me. Last up and a real favourite of mine the Environ Focus Care Moisture + Vita Antioxidant Oil Capsules. 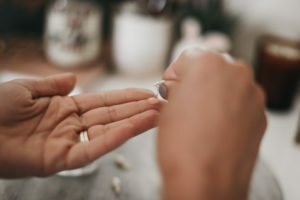 I actually dedicated a whole post to the capsules a few weeks before because I love them so much. I bought another stash after mine run out because they are a product I am keeping in my beauty regime for the forseeable future. You don’t need to use them every day. When I first tried them out I literally couldn’t get enough. But after a professional facial I learnt that I can use them like 3 times a week or more if I need to. 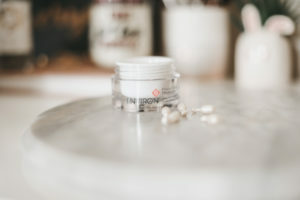 The capsules are a slittle slice oh heaven that feels so amazing when applied to the skin. I love to apply them at bed time so when I wake up my skin is soft and plumped. The capsules deliver a concentrated burst of vitamin enriched hydration to my skin. Getting older has meant dehydrated skin so when I look for a product hydration is key for me. 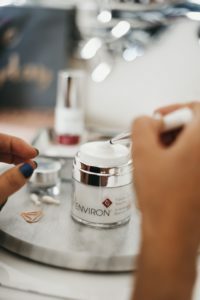 The Environ Vita-Antioxidant Oil Capsules contain a blend of Retinol and antioxidants which are super important for protecting the skin against free radicals that damage the skin. The ingredients in the capsuled help enrich the skin with natural surface oils. 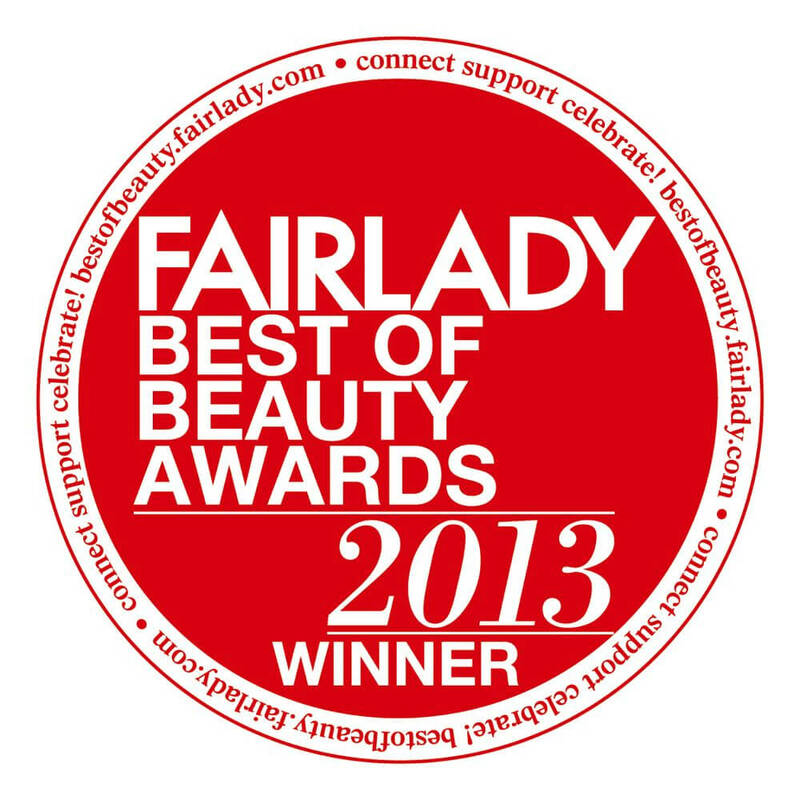 The result is visibly refreshed and energised skin. The combo of Vitamin C, anti inflammatory green tea and Vitamin E your skin is in for a real treat. 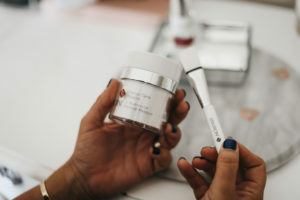 Combined with the retinol that truly is a multi tasker when it comes to skincare. Helping with anti ageing and fine lines, keeping acne at bay, brightens dark spots and stumultes the production of new skin cells. Apply the oil on cleansed skin but aply your serum first and then moisturise after. I like to apply the oils and wait a little but before I add my moisturiser. Twist off the capsule apply onto fingers and then massage all over face and neck. I went from never using the brand to pretty much incorporating Environ into my whole skincare routine. My skin is glowing, hydated and the fine lines that were showing an appearance have actaully slowly disappeared. LOVE LOVE LOVE. Follow on instagram Environ and my account Shahnaz Loves Beauty and tag 2 friends. Tell me why you should win this for yourself or maybe for a loved one in the comments box. Competition closes Saturday 17th November at 6pm. GOOD LUCK and I hope you enjoyed my post. Hi Shahnaz, thank you for your review. I would love to win this for my colleague and friend. She have been struggling with her dry skin the past few months and went to Sorbet for a skin analysis. They recommended these Environ products but she can’t afford to purchase them now. My best friend and fellow mom, Neelofah has really been suffering from pigmentation and skin discolouration/dullness during her pregnancy and since her baby was born a few weeks ago. 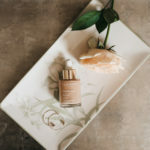 After reading your review, i definitely feel that this would help her skin get back to being plump, radiant and glowing. 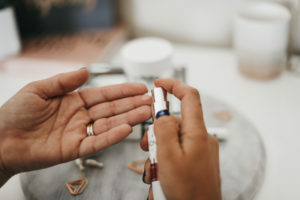 Nearing our 30’s, i also know fine lines are a concern and being someone who has always had amazing skin and a clear complexion, her confidence has really taken a knock and there are some days she refuses to leave the house because of how her skin looks. I would love to surprise her with this. I miss my friend, i want to get her out of her shell and back into the world with me. Thanks so much Shahnaz! Heres to holding thumbs. Hi my name is Sihle I would really love to win the Environ skin care range because I’m struggling to get the perfect product for my face, I have acne issues and dark spots which are stubborn, I have tried most products but nothing seems to work I’m hoping this will become a life changing product for me. 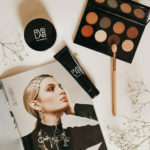 I would really love to win these products. I’ve followed numerous posts abhor the Environ range and cannot wait to try it. I have had trouble with dry skin post pregnancy and am trying to rehydrate my skin. 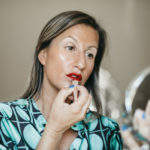 I believe in kiki g after yourself too as a mother and wife. I guarantee if this product blows me over I’m buying all the stock you have. I’m a teacher an d since there was a few fights at our school during break, we as teachers now have to stand duty during breaks. I’ve noticed that some very light marks I have on my cheeks have gotten darker since. I suspect it’s damaged caused by the sun. My current face products does contain SPF but it’s clearly not working. It would be great if I could win these products as it would help brightening my dark spots like you said in the blog. I’m gonna be selfish with this one and spoil myself for a change, after all I’m a hard working wife and mom who deserves and needs a thorough treat. Also who could ever say no to a ‘face lift in a jar’? I need this, my skin needs an overhaul and this is just perfect. Thank you for sharing! Even if I don’t win I’ll look into this. I need this, my skin needs an overhaul and this is just perfect. Thank you for sharing! 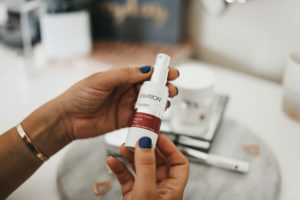 I used environ for a number of years and it was truly a miracle for my skin – I’ve got PCOS and I’ve struggled with scarring from facial hair and pigmentation and Environ was the one regime that I saw visible improvement. I’ve not been able to use it for a while due to finances and I would absolutely love to get to treat my skin again to Environ. It’s truly the best product I’ve ever used. I would like to start a good skincare regimen at the age of 36. I feel my skin is lagging and looks dull and tired. 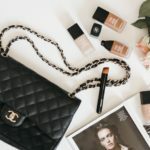 I am busy with my mom’s 60th bday at the moment and would love to win the products for myself with no budget left to actually purchase them now. Would love my skin to look like yours. WOW I am in the market for a product that can help me ovecome ALL my skin issues. Thus the excitedment of reading your review had glued on your every word and I re-read until I began to see my face transforming. I am hiding behind makeup for too long now and I am not happy about it. The uneven skin tone and dark spots really impacted how I feel sitting in public without makeup on. I am peeling around my nose area, dark around my mouth area and chin as well as forehead, then I breakout in pimples frequently. I am now of a matured skin so there is skin damage over the years. I desire to correct this and be free to having a bare face again. I miss makeup being something fun to apply, not its a hiding place for me. Moisture and really needs hydration. Being in my thirties means that I’m more aware that I need to invest in anti-aging products. This sounds amazing And I would love to incorporate it into my skincare regiment. I would love to win this for myself, as i always struggle with dry and uneven skin tone. Would love have a youthful glow again. Would love to win this for my mum as she has severe pigmentation, and this would really give her that flawless skin she has been longing for. 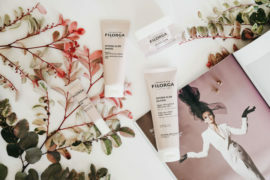 She is always concious of her skin and this great skincare range is what she needs to transform her skin. 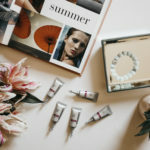 Would love to try the Environ skincare range. With age my skin has lost its suppleness, not to mention that I had just had a baby (later years of my life – *facepalm hehe). I struggle with pigmentation, hydration and fine lines which I’m sure will be exaggerated with time , mommy duties are not for the faint hearted *warriorstatus loading……. I would love to win this for my Mom for her Birthday month as firstly she always puts me and others first and secondly she could never afford to purchase these products on a strained single parent budget. 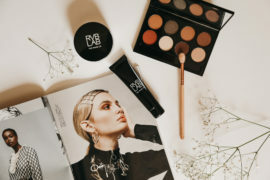 She would definitely benefit from using these amazing products on her skin, especially to brighten and lighten her pigmentation which affects her self confidence. 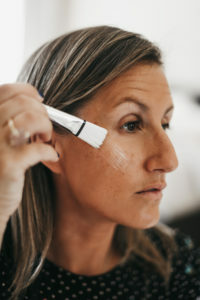 I am in my 50’s and pregnancy/sun damage/menopause has resulted in awful pigmentation which is really a big downer for me. 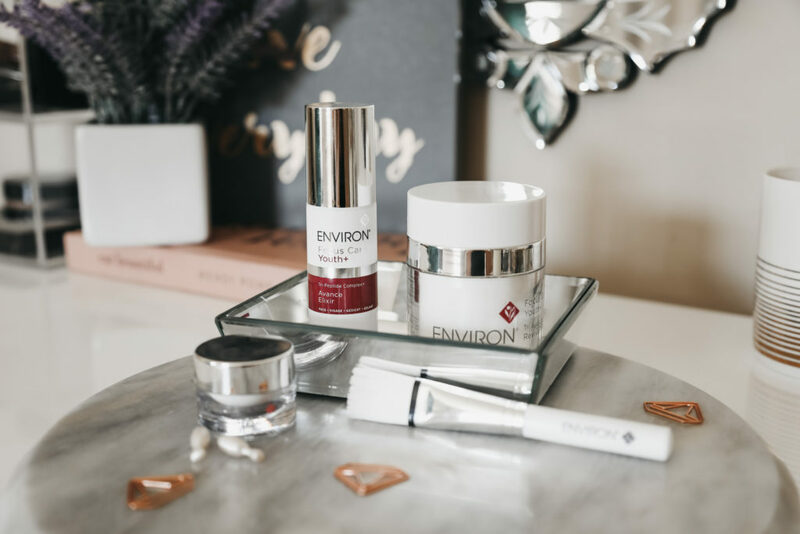 Winning these absolutely wonderful Environ products would be a dream come true, as I know from using Environ products in my 40’s that they truly do work wonders. This would be the perfect pressie for my Birthday month and a great way to end 2018.